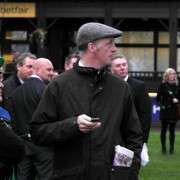 Andrew Thornton is a national hunt jockey who had his first win on Wrekin Hill in a 3m 3f Chase at Sedgefield on 22nd November 1991. No stranger to the Aintree Grand National, he has participated on thirteen previous occasions starting in 1996 when he was on board Over The Stream, finishing a respectable 13th. 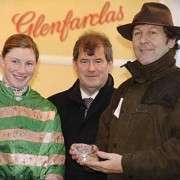 His best finish was in 1998 on St Mellion Fairway when he finished 4th and until the 2012 Grand National, his last attempt was in 2007 on board Simon but fell at the 25th fence. 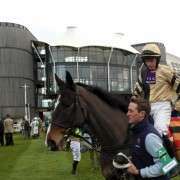 He had his fairytale win at Fairyhouse on Monday 9th April 2012 when he won the 250K Irish Grand National on Lion Na Bearnai for trainer Thomas Gibney, and owners, Lock Syndicate after guiding the ten-year-old gelding comfortably through the course. The race that started with 30 runners was no easy ride as indicated by the fact that only nine finished. 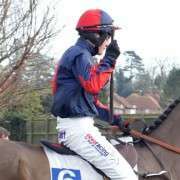 For the first time in five years he had a ride in the 2012 Aintree Grand National and partnered Tatenen for Richard Rowe. 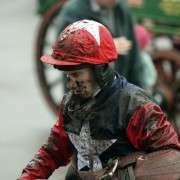 The French eight year old was given a nice weight of 10-13 and with the rain pouring over Aintree, the ground seemed very suitable as Tatenen generally likes the going Gd-Sft or Soft but unfortunately the course was too tough and he fell at the 8th fence. 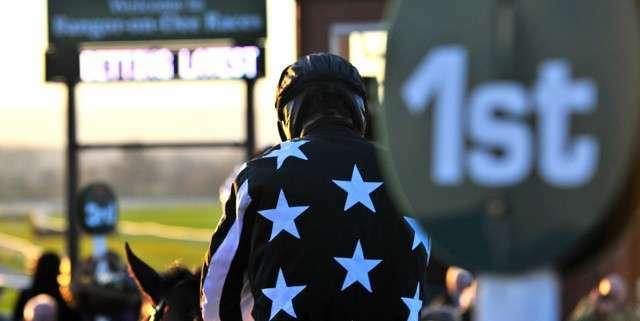 Despite having to endure many setbacks and injuries throughout his career, Thornton is now widely regarded as one of the best jumps jockeys around. 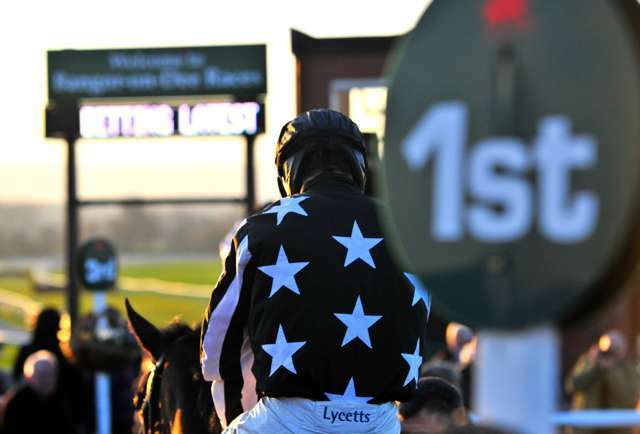 He is also very highly respected among his weighing room colleagues and his future ambitions include winning the National and to ride 1000 winners. He renewed his partnership with Tatenen in 2013 and although he got further than the 8th fence it was only to the 12th were he fell and was out of the race.